As you may already know, I was fortunate enough to to-win the Exeter Poetry Slam on Sunday night, with a very talented poet by the name of Daniel Hayne. It was a dead heat in the third round so it was decided we should share the accolades. And why not? It feels great to be a co-champion, it feels like much more of a bigger story! Having said that, I am still not sure that poetry can ever be judged the same way as sport. The audience were wonderful, appreciative and intelligent, but it all depended on the dynamics at the time. If the audience were miserable, or had better tastes, or had all left their ovens on or parked on double yellow lines, then th story might have been different! So I have spent today trying to write some new material. That’s the problem with something like this. Everyone has heard my best stuff now! After a couple of false starts with a poem about being high fived, and another poem about an architect falling for a supermarket janitor, I wrote a new piece about being friends on Facebook with Frankenstein. I am moderately happy with it! It feels like its been one of those days in which not much has been achieved. I have a typing of typing to do and emails to send but I have been ignoring everything. Perhaps writing this blog also comes under procrastination! Anyway, there a two people I would like to thank for helping me win. My director, when I was in the only play I have ever been in, who first got me performing or even being brave enough to speak in public, Polly Agg-Manning, and the performance poet Chris Brooks, who likewise encouraged me in performing and helped me to navigate the world of performance poetry in all its subtlety! 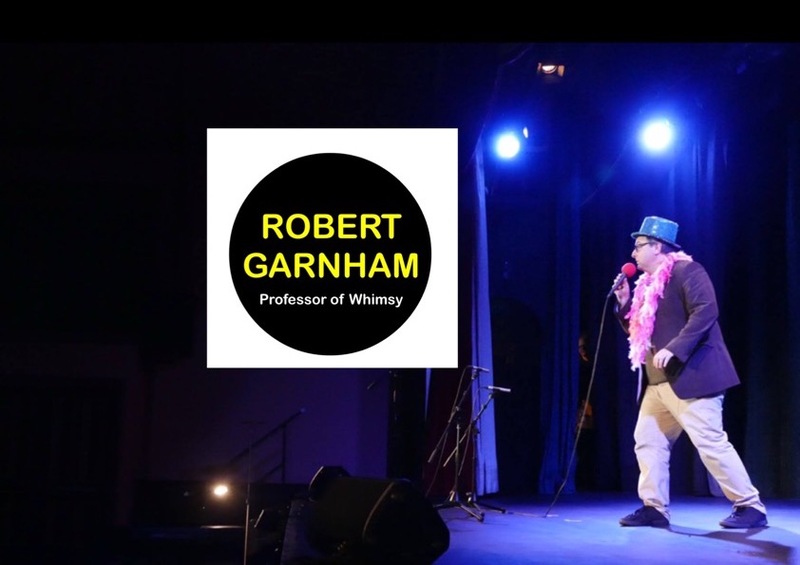 I have had a busy weekend rehearsing for the Exeter Poetry Slam on Sunday night. It’s going to be an interesting evening, I have never done a slam before except for the Bang Said The Gun thing in London a couple of months back. Part of me still wonders if it is right to judge poetry in a sporting manner seeing as though so much of it revolves around circumstance and audience response. Perhaps it is the audience who should be judged and marked. On the other hand I am looking forward to the whole event. James Turner and Clive Pig will be taking part, two of the finest performers in the South West.